Updating its line-up in the adventure touring category, Ducati India has launched the new Multistrada 1260 and 1260 S at introductory prices: Rs 15.99 lakh and Rs 18.06 lakh respectively. The adventure tourer was first showcased by the Italian bike maker during the Ducati World Premiere followed by the 2017 EICMA in Milan, Italy. With booking having begun already, deliveries are expected to begin by the end of this month. 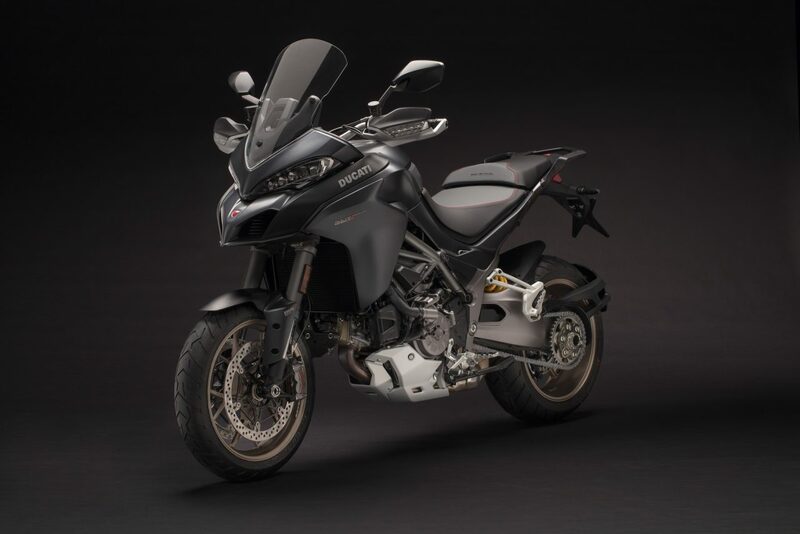 With this model, the Multistrada has undergone several new updates. 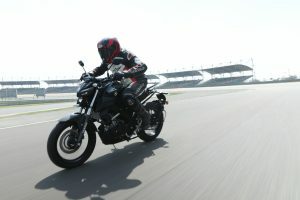 Beginning with its engine, the displacement has been bumped up to 1260 cc and is now Euro-4 compliant. 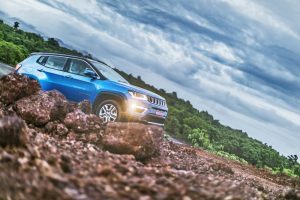 The mapping of the engine along with the Desmodromic Variable Timing has been re-calibrated to provide a maximum power output of 155 bhp at 9,750 rpm and torque of 13.2 kgm at 7,500 rpm. The chassis has also been updated with a slightly longer swingarm and a revised steering geometry upfront which has resulted in a longer wheelbase. That in turn has improved its handling and stability on full load with a pillion rider and side panniers. The new Multistrada 1260 comes packed with a big bag of electronic goodies such as Vehicle Hold Control (VHC), Bosch Cornering ABS, Ducati Traction Control, Ducati Wheelie Control (DWC) and Ducati Multimedia System (DMS). 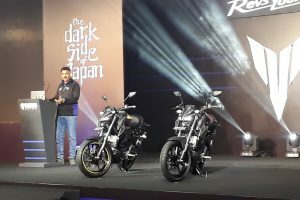 The motorcycle now also features keyless ignition for enhanced security and convenience. Apart from the feature offered on the Multistrada 1260, the S variant gets signature five Y-spoke alloy wheels and full LED headlight with Ducati Cornering Lights (DCL) functionality.